Kombucha Town is your source for all-natural, craft kombucha. 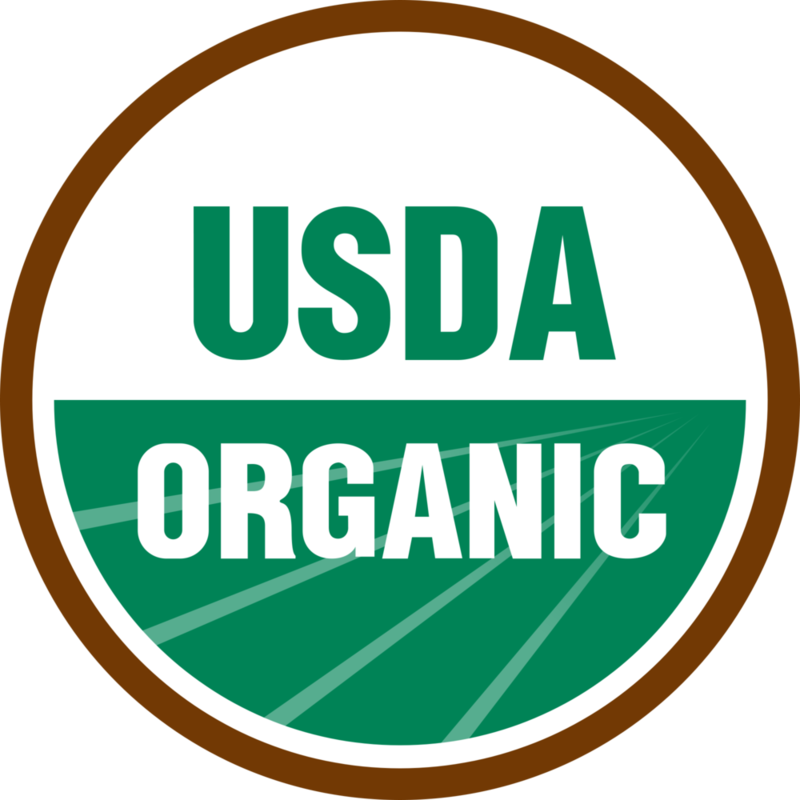 We maximize health benefits and retain the freshest flavor of kombucha possible by brewing with USDA Organic and Non-GMO certified ingredients to ensure the highest-quality kombucha. We package our kombucha in reusable growlers and recycle-friendly aluminum cans. Our operations strive to produce maximum community involvement and minimal environmental impact.